explain why it is separate from “PatriotParty.info,” the main party website. visuals, talking points, instruction, news, commentary and inside information. and quick. This website answers their questions 24/7, and with 100% accuracy. and offer advice along the way. they are to inspire friends, coworkers and neighbors. 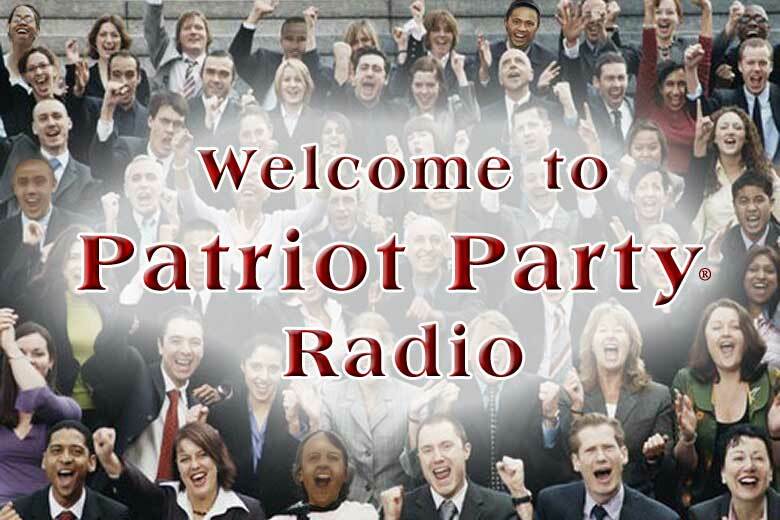 By visiting Patriot Party Radio, members will become resident experts on the Patriot Party and the political debate. Best wishes and happy discovery.